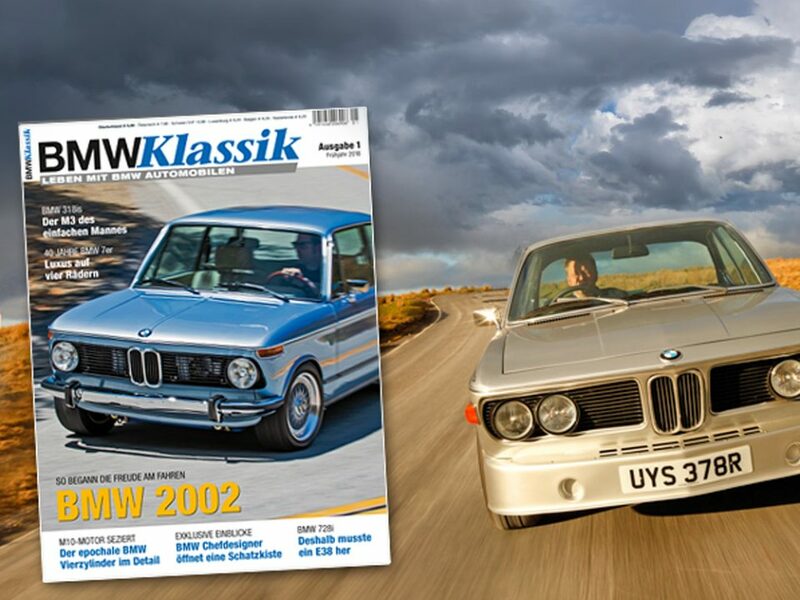 The first rays of spring sunshine are luring Oldtimer friends back outside on the road again – which is fitting, because the world’s biggest classic car fair is just around the corner: the 29th Techno Classica event will take place from 5 to 9 April in Essen. 200,000 visitors are expected, who will want to experience ‘everything in the world of classics under one roof’. There’s everything you would hope to see, experience and learn about restoration, spare parts, tools, clubs and much more. As well as American models, it is especially the treasured English cars that are popular among ambitious collectors and passionate classics lovers. 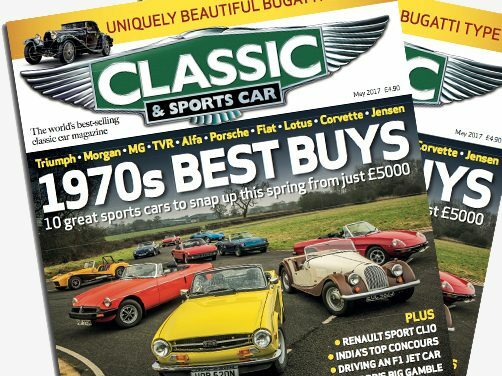 Fans of these classic cars can find information about these topics as well as exciting technical reports from the industry in the current English-language automotive titles Octane, Classic Cars and Classic & Sports Car. These are imported by VU Verlagsunion KG through the national British distributor Seymour, and are exclusively distributed in Germany. 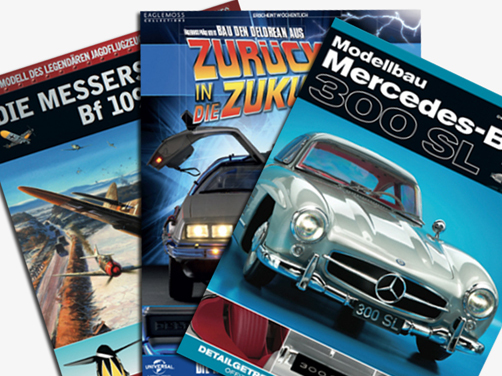 VU Verlagsunion supports the presence of the titles in Techno Classica with special placements in rail station booksellers in the region surrounding Essen as the location of the trade fair. Targeted POS marketing falls under theVU Verlagsunion ‘be international’ DACH campaign, which supports the sale of English-language press in Germany.